The FBI issued 4,170 orders last year to seize guns from buyers who should have been blocked by the federal background check system, according to a new report from USA Today. The purchasers include people with criminal records, mental health issues or other red flags. The report said that's the largest number of gun retrieval requests in 10 years, up from 2,892 requests the year before. It was not immediately clear how many of the guns were successfully recovered. Once the FBI issues a gun retrieval request, it's up to agents with the Bureau of Alcohol, Tobacco, Firearms and Explosives (ATF) to actually collect the weapons. 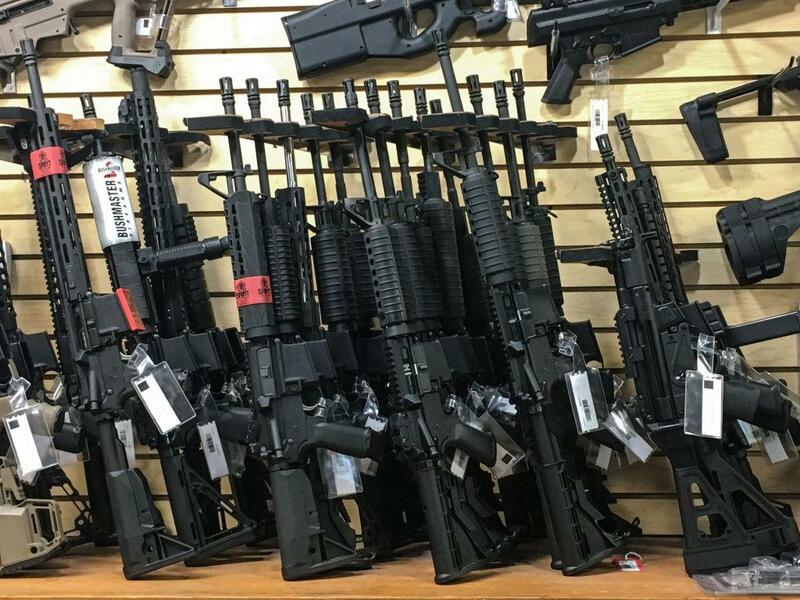 "These are people who shouldn't have weapons in the first place, and it just takes one to do something that could have tragic consequences," David Chipman, a former ATF official who oversaw the retrieval program, told USA Today. The actual number of guns involved may be higher, since more than one weapon could have been purchased in some transactions. Last month, Attorney General Jeff Sessions ordered a review of the federal background check system after it came to light that the Air Force failed to report the criminal history of the gunman who later purchased a rifle and killed more than two dozen worshippers inside a church in Sutherland Springs, Texas. The National Instant Criminal Background Check System (NICS) system relies on state and local agencies as well as the military to accurately report criminal history and other information. But for years, they have failed to upload critical records with no consequences for failing to follow federal law, CBS News correspondent Paula Reid reported.